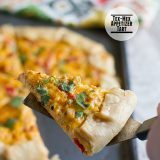 All of your favorite Greek flavors in a cheesy tortilla! 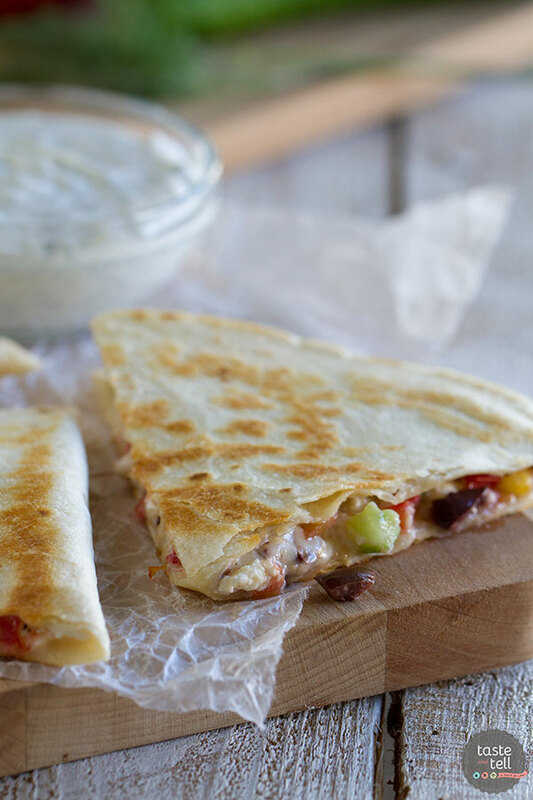 These Greek Quesadillas are great for lunch or an easy vegetarian dinner. If there is one thing I can’t get enough of lately, it’s quesadillas. Honestly, I could write a whole book about them (not gonna happen though) because I think that they are such an easy way to combine so many flavors. 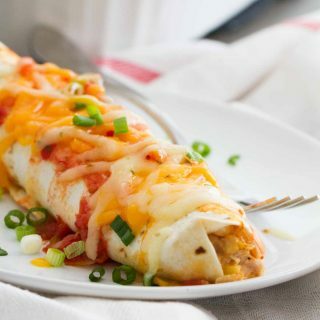 Seriously – can you really go wrong when you stuff anything inside two tortillas and cook them?? It is no secret by now, also, that I love Greek flavors. I just love the saltiness and the brininess and the freshness of the flavors. 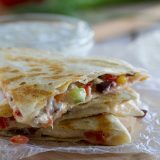 After having the Greek Chicken Wrap Recipe that was a total hit, I knew these Greek Quesadillas would go over well, too. And I was right. First of all – that filling. 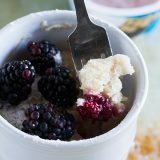 I could have eaten it alone with a spoon, I loved it so much. 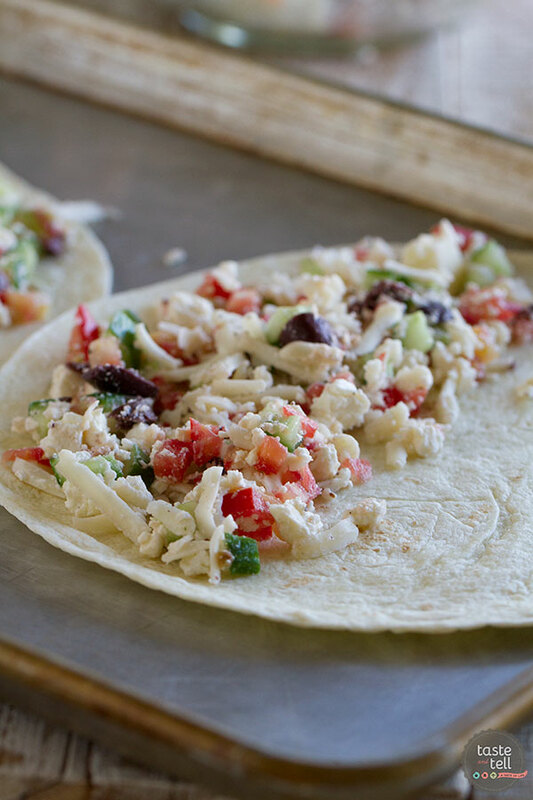 Cucumbers, tomatoes and olives are combined with feta and mozzarella and then grilled in a tortilla. To serve alongside the quesadilla is an easy garlic dill sauce for dipping. This meal couldn’t be any easier. In a small bowl, combine the yogurt, dill, olive oil, lemon juice and garlic. Cover and refrigerate until needed. In a large bowl, combine the feta cheese, mozzarella cheese, cucumber, tomato and olives. Season with the salt and pepper. Heat a 12-inch skillet over medium heat and spray with nonstick cooking spray. Add about 1/2 cup of the cheese mixture to half of one of the tortillas and fold over. Continue with the remaining tortillas and filling. 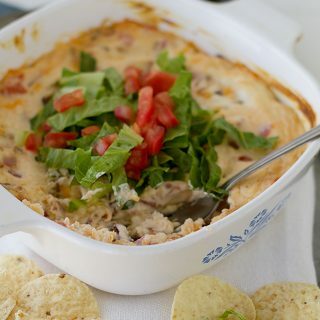 Cook the quesadillas, 2 at time, about 2 minutes on each side, or until browned and the filling has melted. 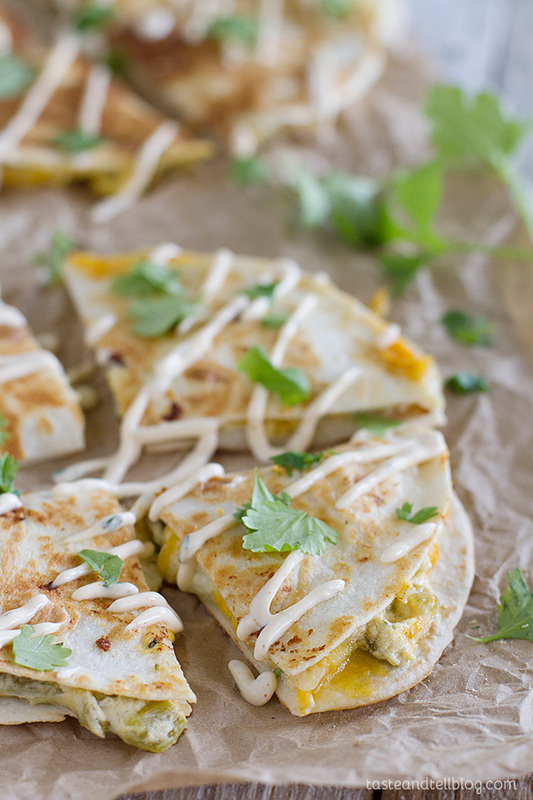 Slice the quesadillas and serve with the Garlic Dill Sauce. 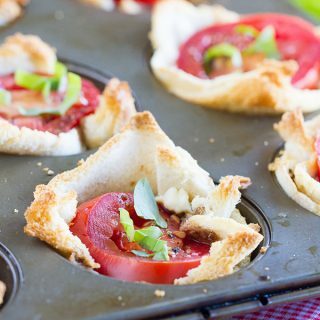 This is such a great dinner idea! I’ll bet you can get this on the table in no time! 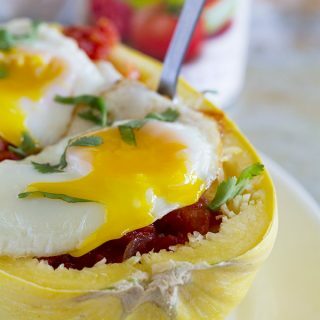 Love the filling-so fresh and flavorful! 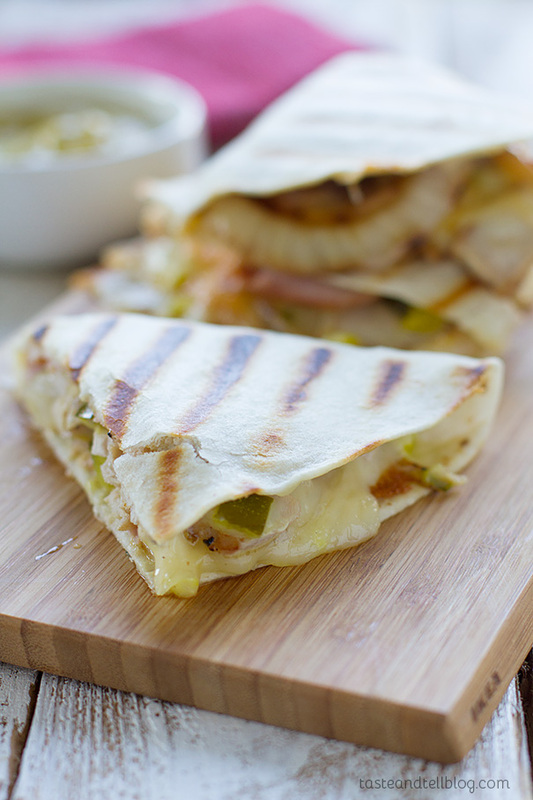 Photographing quesadillas is the bane of my existence! I actually frequently look at your photos for inspiration whenever I have to…they’re great! 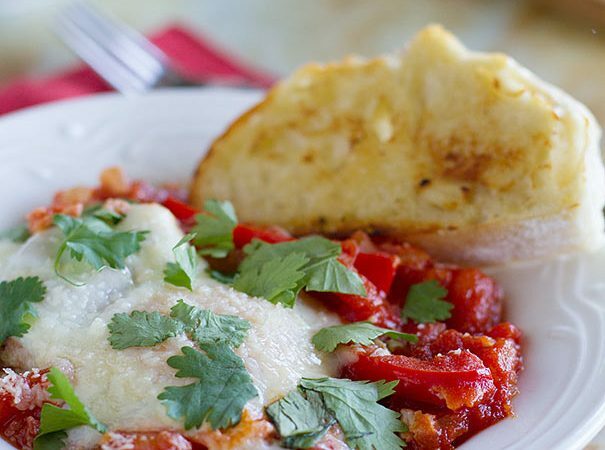 Love that this is veg and full of Greek flavor – such a fun fusion! Your pictures turned out great! 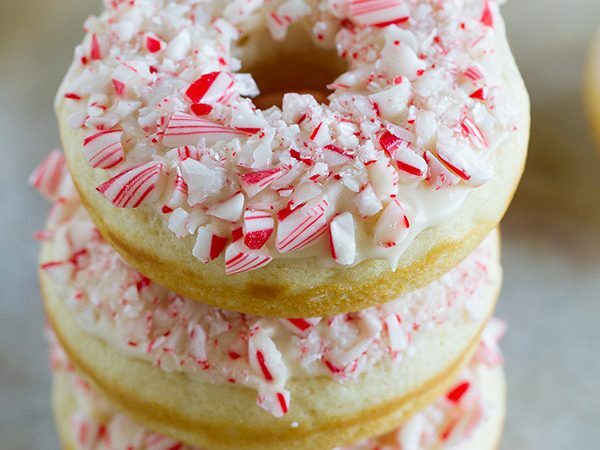 And these look delicious! Such a great idea. 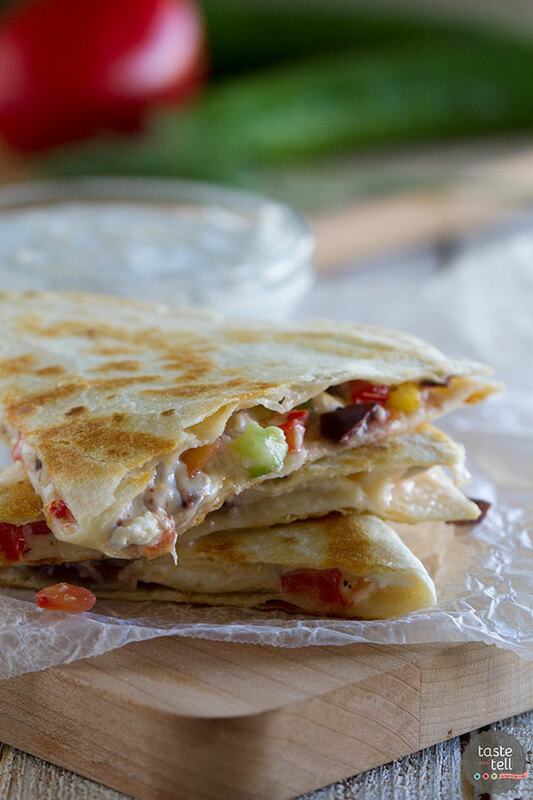 Love the ingredients in this quesadilla (I love Greek flavors too). But then I continued to read the post and saw the other quesadillas, so now I want one of each!! Really great recipes!! Pinning! 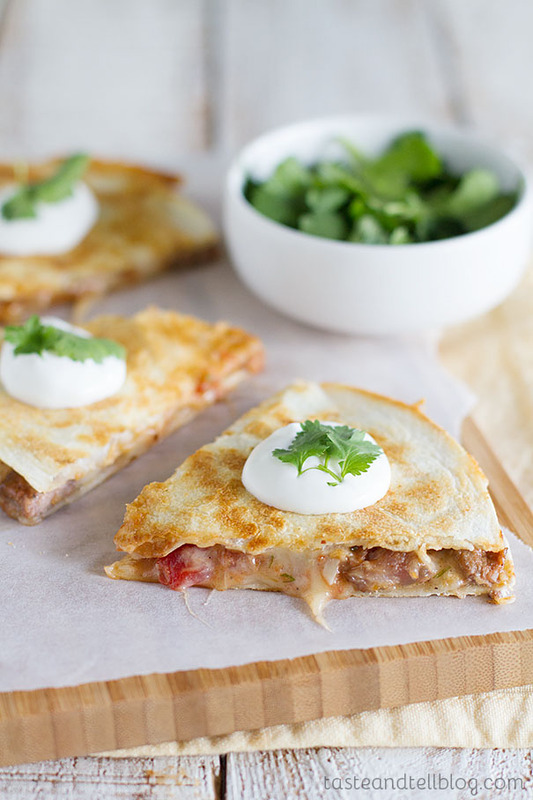 We love having quesadillas for an easy dinner! The greek flavors sound great! These look fantastic! 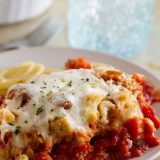 I definitely making them for dinner this week!